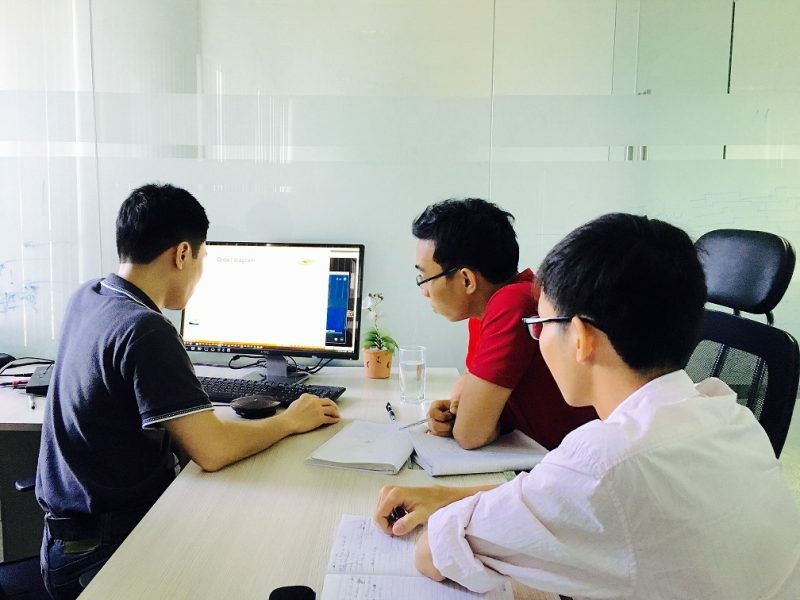 Savarti, a young, passionate and enthusiastic company with headquarter in Silicon Valley-US and design centers in Vietnam. With the mission of providing the most comprehensive designs in high-speed Analog/Mixed-Signal IPs and memory compilers, Savarti focuses on customers’ success by enabling them to meet their technical and resources challenges. Founded in March 2015 by a group of executives and senior management from eSilicon and Rambus. 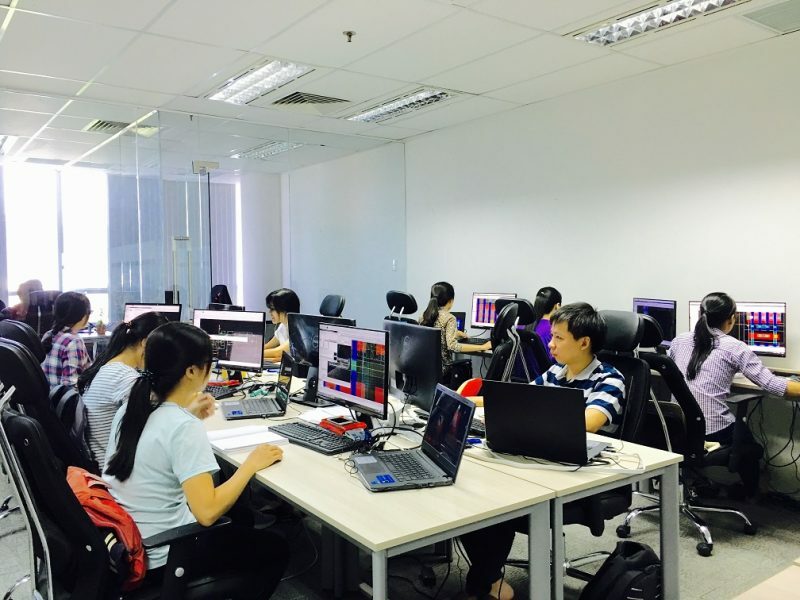 The company has quickly assembled a group of experienced engineers in Analog & Mix-signal, Memory IP Design and Services, and Memory Compiler. 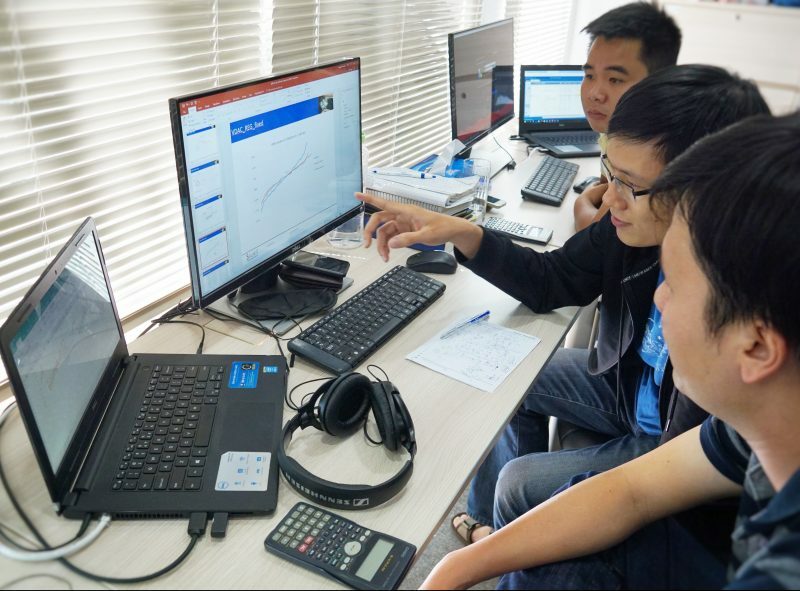 Our engineering teams have more than 30 years of experience delivering high-speed design in many consumer products like Sony PlayStations, Digital TVs, Cameras and Projectors. We have successfully production silicon in 65/40/28nm & 14FF. 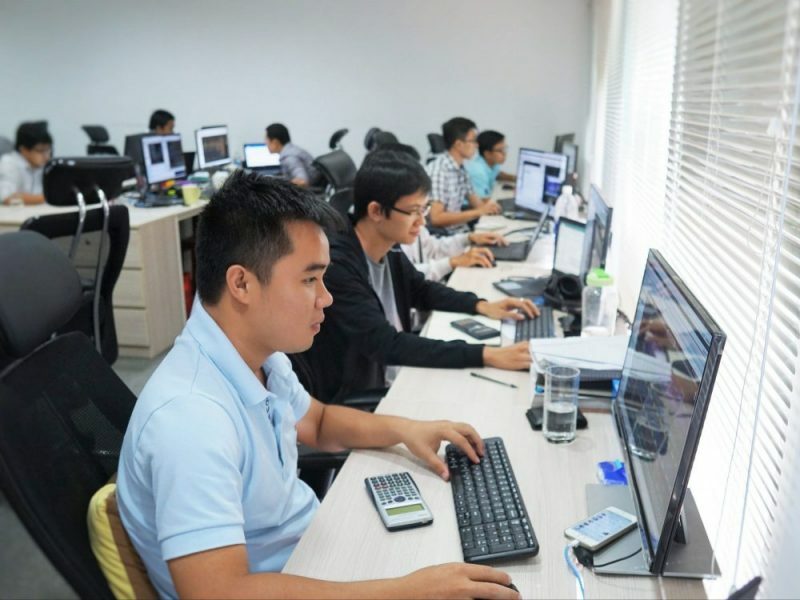 Savarti has over 50 employees distributed in Milpitas (US)- headquarter and design centers in Ho Chi Minh City and Da Nang City (Viet Nam), and we are aggressively growing.